It's that time of year again in the Hudson Valley, when the sun is out, everyone is outdoors, and farmers markets are in peak form. It's also the time of year when farms open up their doors, welcoming visitors in to sample their fare and be a part of the variety of collaborations and ideas for farm dinners that happen throughout the valley over the next few months. Here are some of the upcoming ones for you to check out. One option is Glynwood in Cold Spring, which will be hosting their third annual Burger Night, as part of Food + Farm Day on July 14. The guest chef will be Shelley Boris of Fresh Company, who will bring their delicious, grass-fed beef burgers to the farm. While Burger Night is a ticketed event, Food + Farm Day is free. Tickets for Burger Night are $15-$175, and the event is BYOB. If you are buying a ticket to any dinner and don't feel like leaving, you can also book overnight stays at Glynwood. 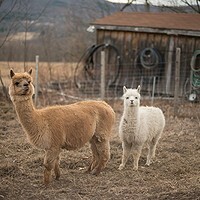 Taliaferro Farms, a CSA, is just a five-minute drive from downtown New Paltz. 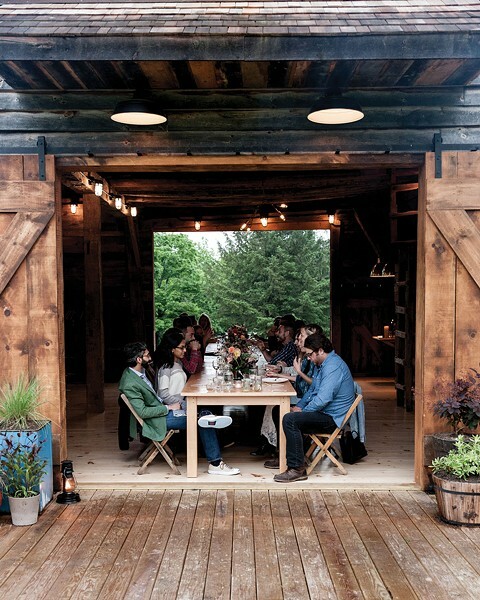 Stay tuned for dates of their upcoming farm dinners. 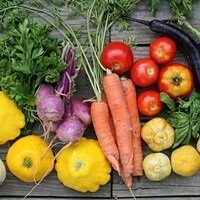 Each month, they choose a local chef who creates a five-course menu based on which vegetables are available on the farm. They source all meats, sustainably caught Atlantic seafood, and organic dairy products from the New Paltz region. 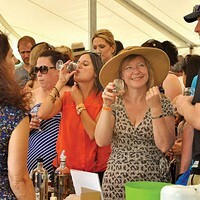 The evenings begin with a glass of sparkling wine or cider and a walking tour of the farm, before guests are seated overlooking the fields and greenhouses, with the Shawangunk Ridge setting the background scenery. 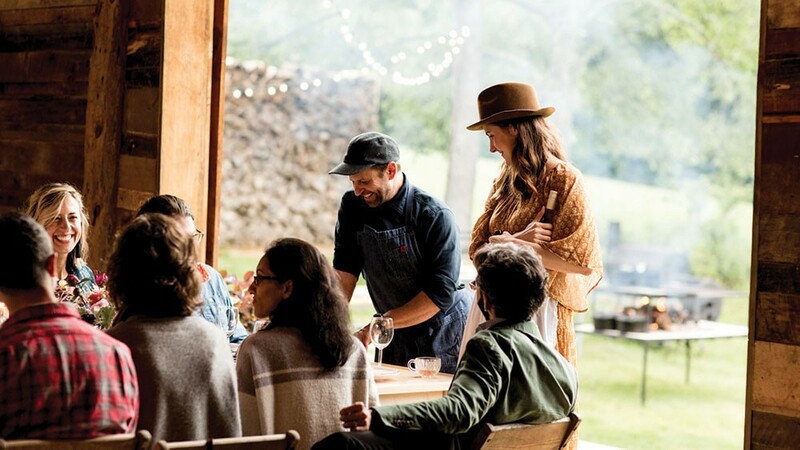 "The dinners facilitate transparency and honesty between the people that grow the food and those who eat it, highlighting the methods and respect that small farms and organic growers have for their land and crops. There is something quite fundamentally pure and genuine about people coming together and breaking bread and enjoying fine conversation while knowing exactly where, when and how their meal was produced," says Pete Taliaferro. The evening begins at 6:30 p.m. and runs until 9:30pm. Dinners are $75 per person or $65 per person without alcohol. The Moon & You Concert, June 8 from 5pm to 7pm. Le' Express, the modern French American Bistro in Poughkeepsie, will also be hosting farm dinners around the valley this summer. Stay tuned for a list of their upcoming dinners.